Hello guys! Another TGIF. Do you have plans for the weekend? I will be taking it slow the next couple of days just because it was hectic last week. 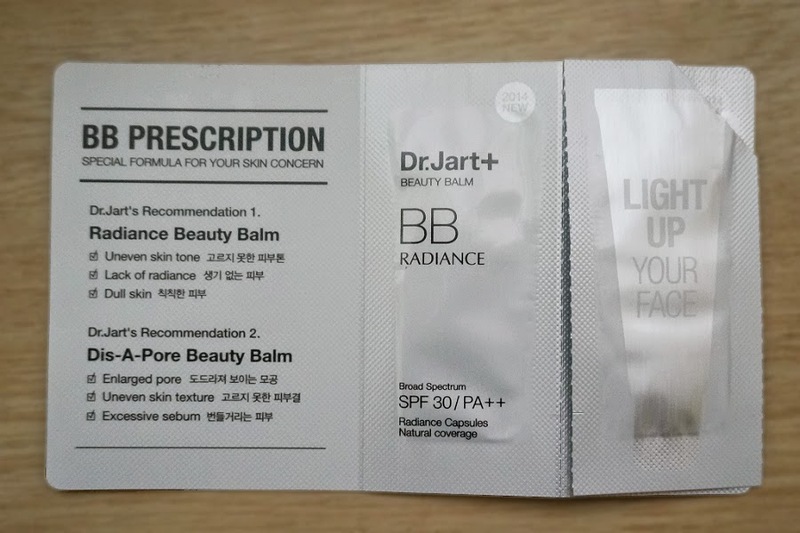 For today, I have a sample of Dr. Jart Radiance Beauty Balm I got from Luxola. I love BB creams ever since I discovered them several years ago. Since then, I had gone through a number of them in the quest to find the perfect formula for me. Most are really too oily, while some are too dry and leave a white cast. I did find two or three that came close as my HG (Holy Grail) product but I haven't really found "the one." I'm always on the lookout for great ones. If there's a new BB cream in town, I'm willing to try it. I'm thrilled to have gotten this free sample from Dr. Jart. I don't have to commit to full size if I don't like it. They gave me two 1-ml sachets with two different formulas - Radiance vs Dis-a-pore. I decided to try the Radiance first because I feel that nowadays, my face needs a bit of brightening up. The 1-ml sachet was good for three uses so a 40-ml full size would actually last a long time if you ever decide to buy one. The Radiance Beauty Balm is a new release from the brand for the 2014 Spring Collection. This is my first foray into the brand so I really had no expectations. 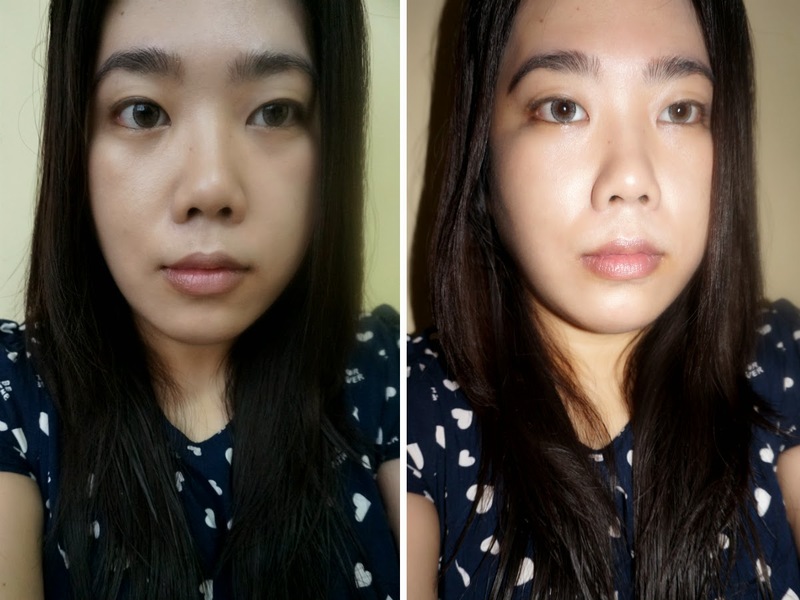 - The brightening effect of highly concentrated vitamin ingredients in vitamin capsules makes dull skin tones luxurious. Shade/Color Match: This comes only in one color. I think they just assume that most people are very fair, as most Asian brands offer very limited shade "selection." It does look a bit white immediately after I apply it on my skin. It oxidized after a few pats on my face. This is supposed to be color-adjusting but I'm not sure about that. If you're darker than NC30, you will have trouble looking pasty and white with this. 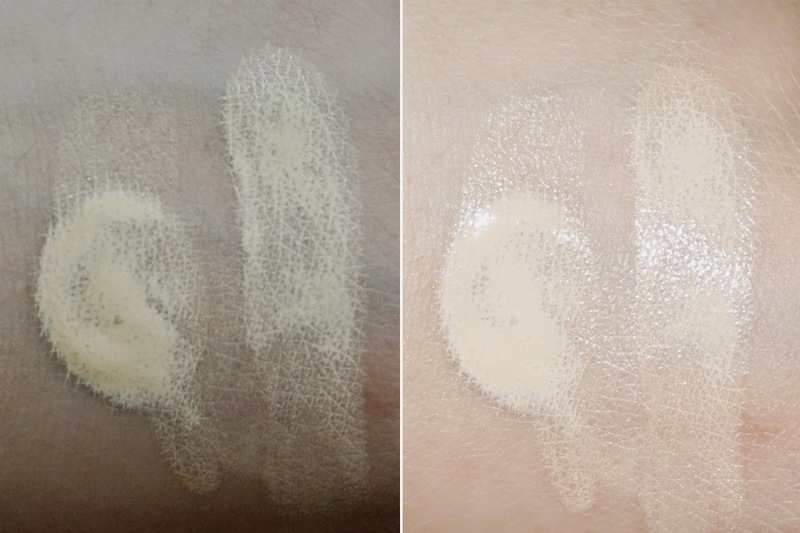 The light beige (a bit yellow undertones) shade would be a great match for those with NC20-ish complexions. Texture: This feels very light, almost watery. It felt smooth and creamy, and was easy to spread across my face. There was no discernible shimmer. It felt very light on my skin and I didn't detect any greasiness. I also feel that it was fairly moisturizing, though I can't really tell if this will have a long-term effect on the overall condition of my skin. Coverage: I only needed a small amount to cover my entire face. 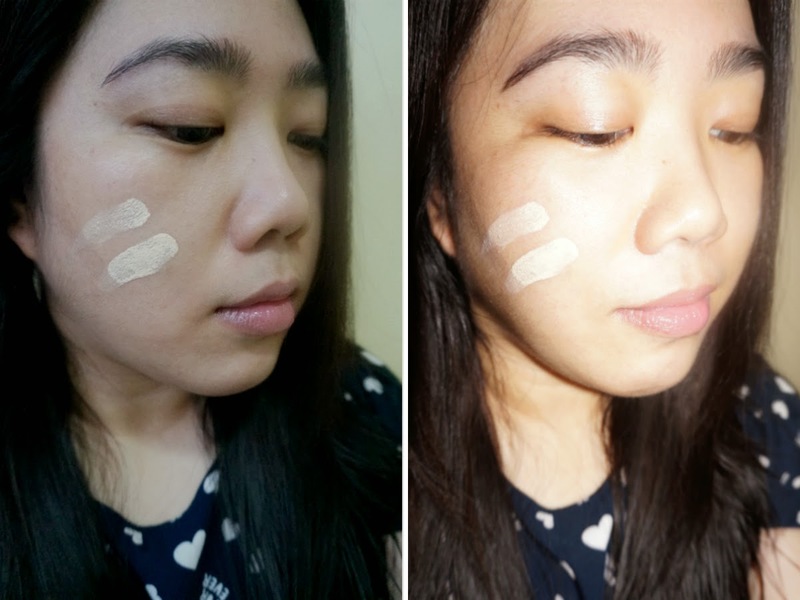 I was surprised that it managed to slightly cover my blemishes and few dark patches, given its light, watery texture. For more stubborn under-eye circles and scars, you would definitely need a concealer. 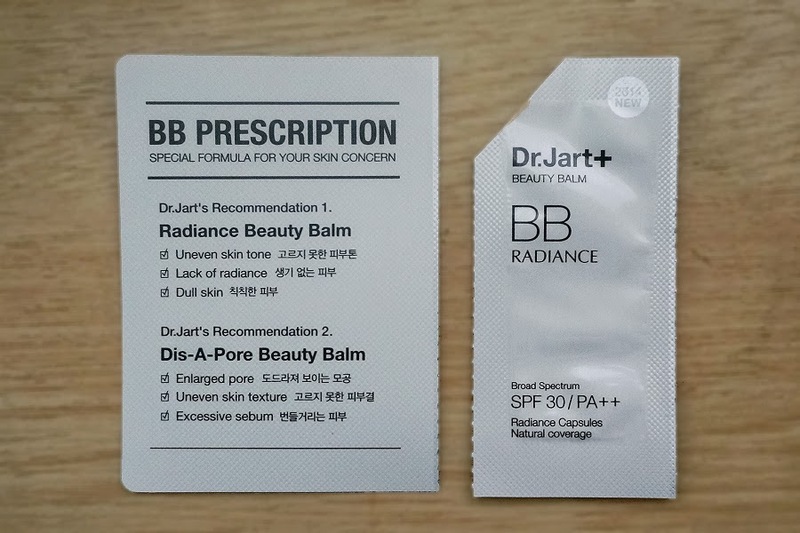 Overall: Dr. Jart Radiance Beauty Balm comes close as a potential HG product for me. This all-in-one, one-step product does live up to its claims of giving you glowy, radiant-looking, brightened, almost-perfect skin. 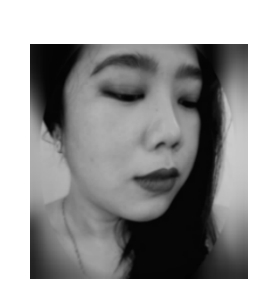 It's light, creamy, and smooth texture doesn't feel heavy on my face. 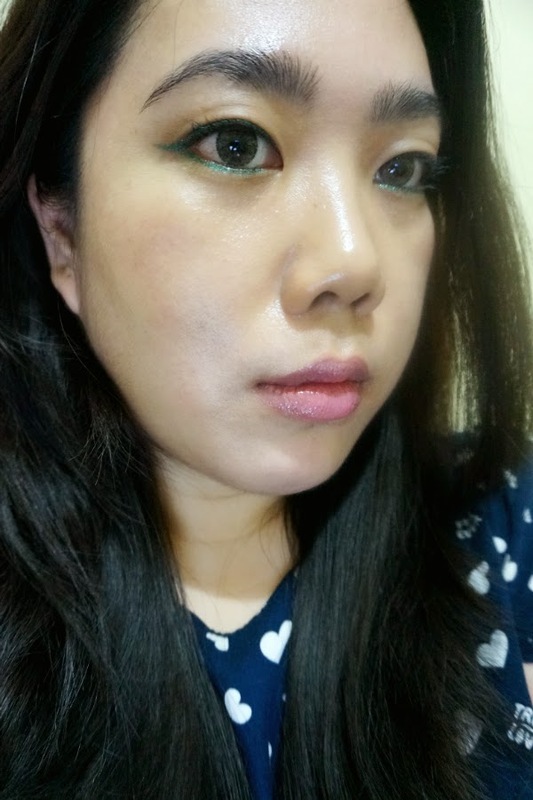 It also didn't leave me looking like a grease ball even after several hours of wear (no touch-ups!). The shade selection is non-existent but if you fall in the middle of the spectrum and is looking for brightening BB cream, you should really consider buying this product. 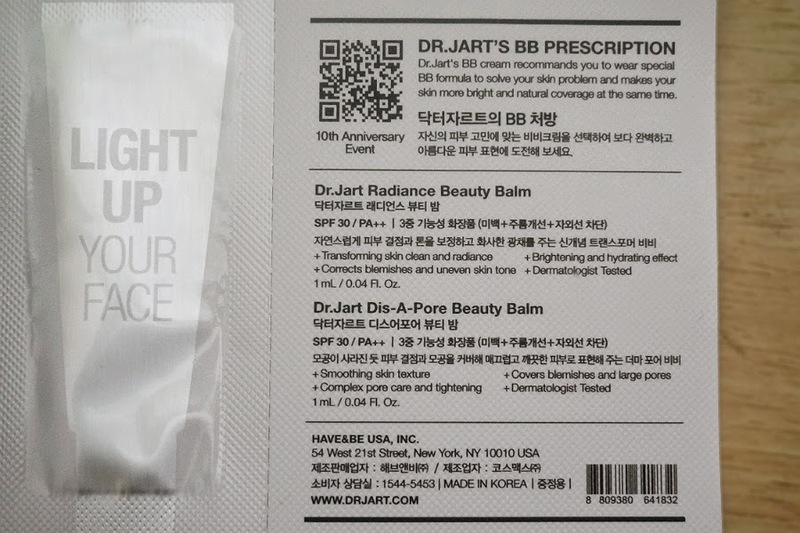 I plan to give other Dr. Jart products a try, given that I have very good experience with this.